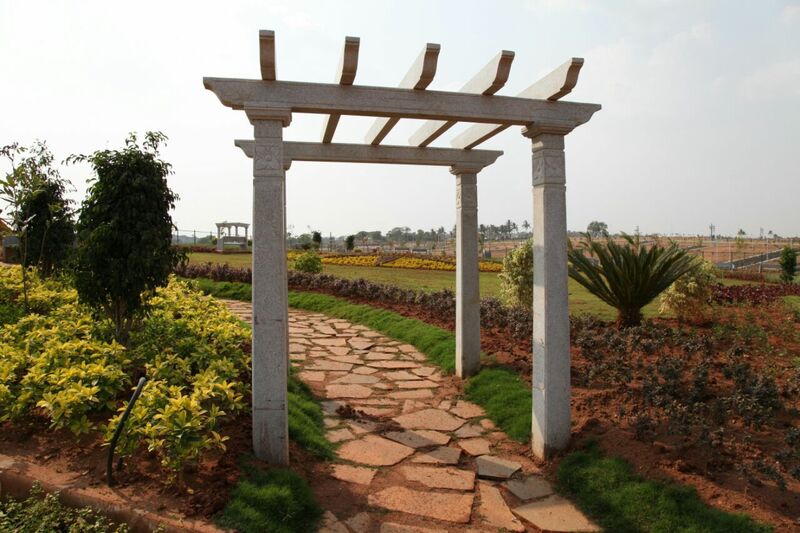 Pegasus Banyan Breeze – BMRDA Approved Residential Plots in Mysore Road,Bangalore by Shubham Properties. 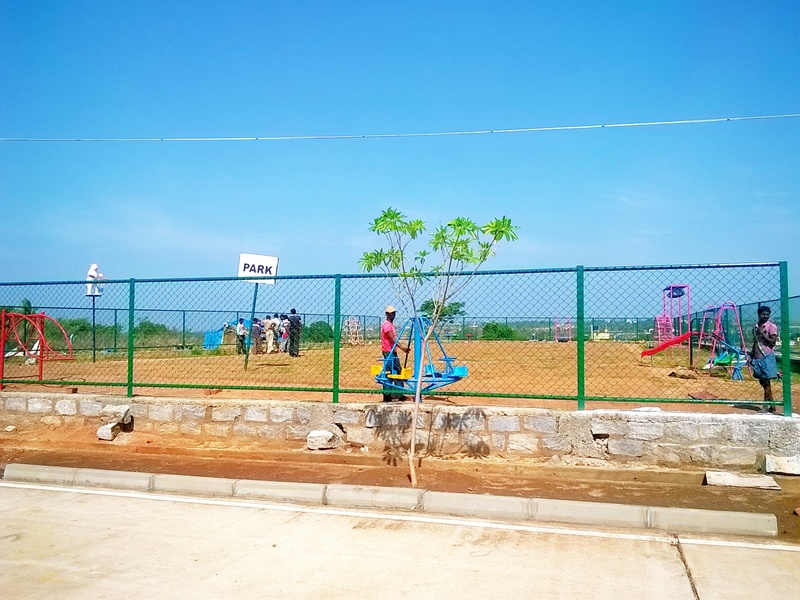 ‘Pegasus Banyan Breeze‘ is a 20 acres Premium Residential plots with all High End Amenities in Mysore road, Bangalore, near the world famous BIG BANYAN TREE. 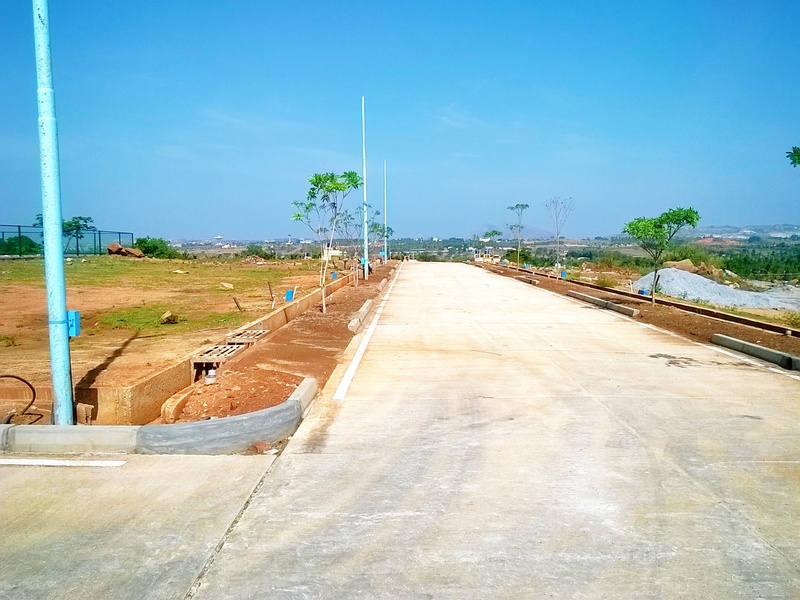 It is located amidst lush greenery and just next to the BBMP limits, about 8 kms from Mysore road Rajarajeshwari Dental College, The project is very close to school and colleges. which results in a high appreciation value for the land. 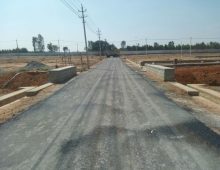 Villa plots of 30×40, 30×50, and 40×60. Electricity, sanitary and water connection for individual plots. Loans available from All Nationalised Banks and Leading Banks. 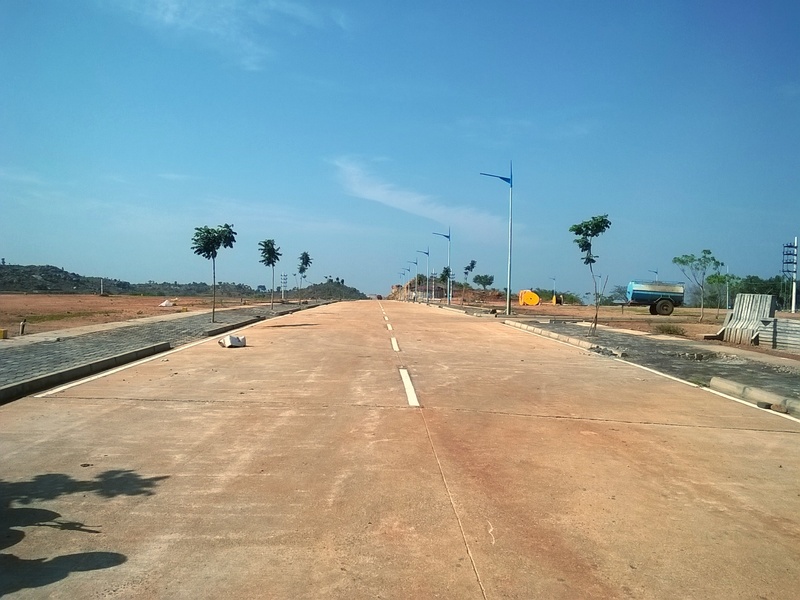 15 mins Drive from Global Village Tech Park. Just 10 mins Drive from Kengeri. 5 mins drive to Magadi Road. 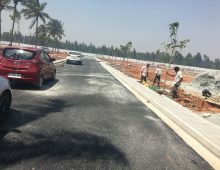 15 mins drive to Nelamangala. 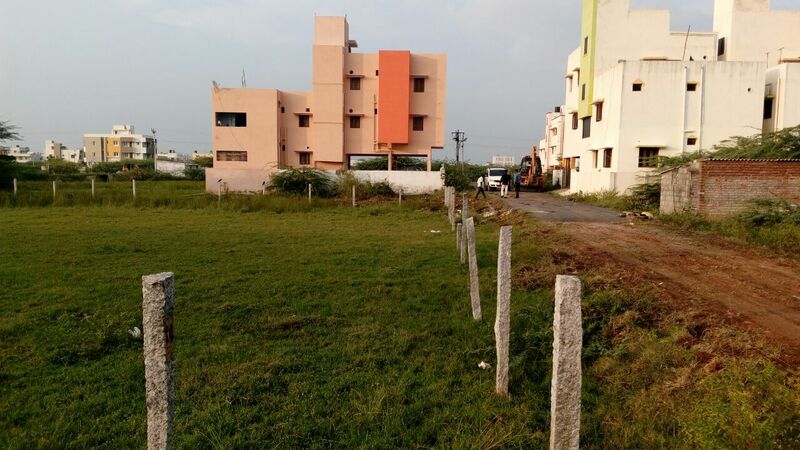 Rajarajeshwari Residency-BMRDA Approved Residential Project in Mysore Road. 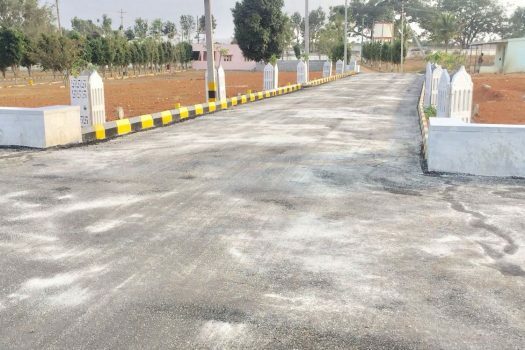 DTCP approved plot in Kattankulathur, Chennai.